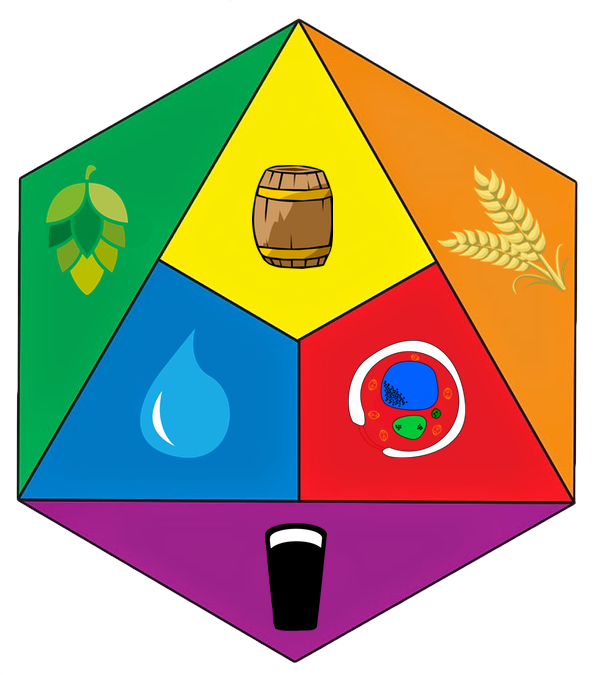 This is the first in what I hope will become an on-going monthly exploration of different kinds of beer, known as Typology Tuesday. This month’s type of beer is American Barley Wine. Barleywines are one of the first styles that I became enamored of when I first moved to California in 1985. Before that, I don’t remember being able to find many of them, even in New York City, where I lived in the late 1970s. I vaguely recall a bottle of Thomas Hardy, but wish I could remember how it tasted. In mid-80s Bay Area — specifically the South Bay — I discovered Liquor Barn, then still owned by Safeway. It had the best selection of beers I’d seen up to that point, even more than Brewski’s in the East Village. One of the beers that caught my eye early on was a little nipper, a mere 6.4 oz, of Anchor Old Foghorn Barleywine Style Ale. This I remember. In fact, I still have a couple of the small bottles in my cellar, a more recent gift from a friend at Anchor. I’m not sure how old they are, but they bring back fond memories. After Anchor, Bigfoot was the other barleywine I started to see each year. It predated my emigrating to the left coast by two years, having debuted in 1983. Old Foghorn uses Cascade hops, while Bigfoot uses Chinook for bittering, but is finished with Cascade, Centennial, and more Chinook. Anchor was going for a more English style, but the Cascade hops upended that somewhat. Bigfoot has no such illusions, and goes straight for the throat with big hop character. And there were many more, and growing, even in those heady early days in the latter half of the 1980s. In 1993, Dave Keene launched the Toronado Barleywine Festival, though it was a rather small affair. There were just three beers — barley wines from Anchor, Marin Brewing and Sierra Nevada — on a small table in the back of the pub. It quickly grew to national prominence, eventually including 60 or more different barley wines, with BJCP-certified judging. 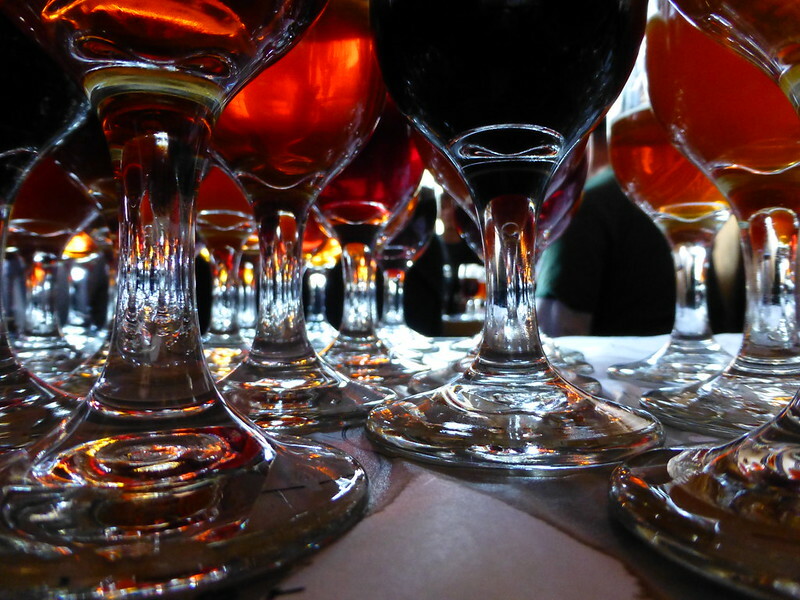 For a number of years, winning the Toronado Barleywine Festival was as prestigious as a gold medal at GABF. 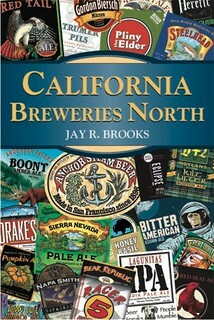 Keene knew he was on to something when San Diego brewers, whose beer was not even sold in the market, were begging to be included in the festival. Unfortunately, the logistics of double-blind judging of over 60 beers overwhelmed the available space and resources, and with the chaos that has become SF Beer Week, Dave stopped the judging portion of the festival in 2010, and this year suspended the festival altogether. But it was the first niche festival I ever attended, I immediately loved the idea of featuring just one style of beer and being able to taste so many different example at one time. When I first started going to the Great American Beer Festival in 1992, one of my favorite things to do was to choose a style and then walk the hall and try every single example being poured. You could actually do that probably through the early 2000s, but increasingly only with less common styles. Nowadays it’s almost impossible unless you decided to focus on something particularly obscure. But the barleywine festival was something special. I found the idea of a festival with only one kind of beer invigorating. It was always a thrill, and Dave was a gracious host and put on a hell of a party. 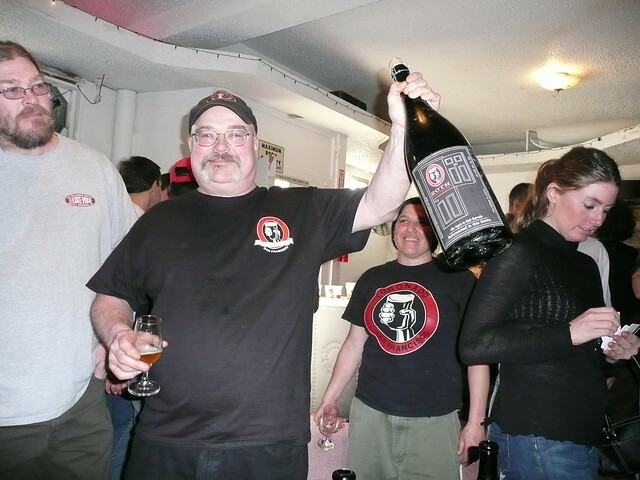 Dave Keene in the back room of the Toronado during the barleywine festival in 2008. You could actually try all of the beers before they ran out, but you couldn’t do it alone. It took a group of dedicated people to stake out a table, and took hours of effort, perseverance and patience. I did actually accomplish that goal several times. 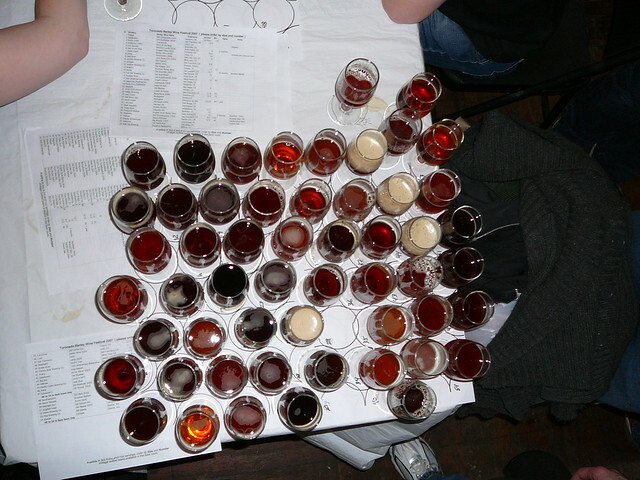 Here, for example, are all of the barleywines we sampled at the festival in 2007. 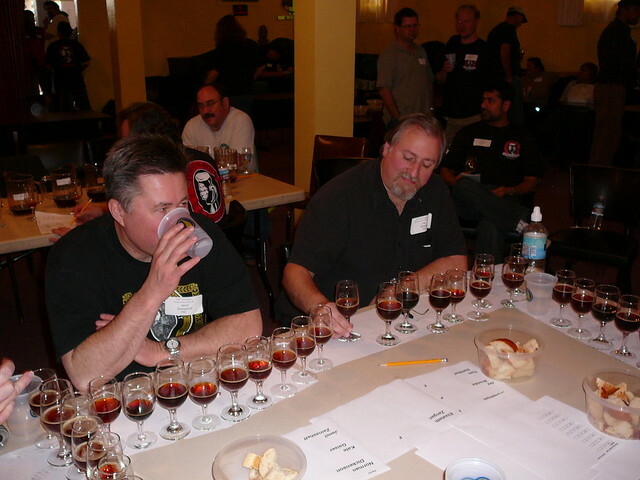 Judging the final round in 2007, sitting next to Jamil Zainasheff, who now owns Heretic Brewing. Once I started judging at the festival, it became even more amazing, and was something I looked very forward to doing each year. 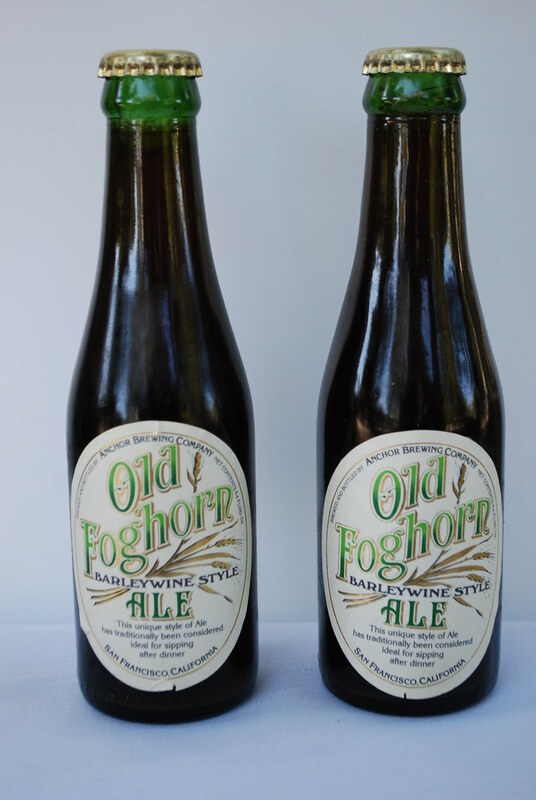 In the early days, it was pretty easy to tell the difference between an English-style barleywine and an American one. Malt equaled English, Hops equaled American. Not always, but enough of the time to make it a pretty reliable rule of thumb. But then came the Double IPA, which shares quite a few similarities with American-style barleywine, and threw that into turmoil. Whenever a hoppy example of a barleywine was discussed, inevitably someone would suggest it was, or might be, an Imperial IPA rather than a barleywine. This often led to some heated discussions, some useful, some not so much. But it became less settled what the distinctions were, beyond the slight ingredient differences, primarily the malt build. They’re certainly more well understood today, but when it comes to tasting them, it’s still often fairly difficult to easily identify one from the other. It’s certainly still an issue when judging the style. It even came up earlier this month sampling 37 barleywines for the next issue of the Celebrator Beer News. 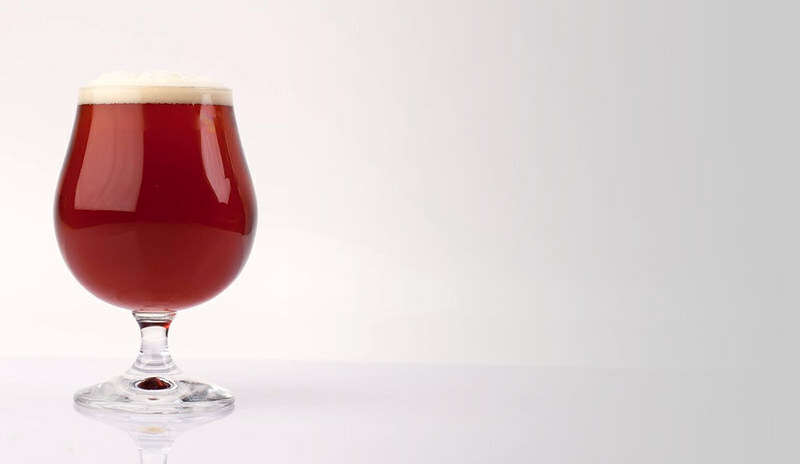 But it’s hard to avoid that the style has had to evolve and the two — American barleywine and Imperial IPA — will continue to further divide so that the two styles will become (hopefully) more easily discernible through simple sensory analysis, a.k.a. drinking them. The barleywines at the Toronado Barleywine Festival in 2013. If you worked the early round, you could be get blasted easily by noon, as the leftovers were made available to the judges (who compared notes & recommended the best from their panels). 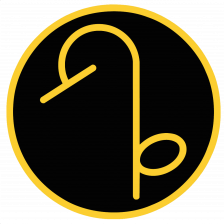 In the early days, all the judging was in the Toronado’s back room; by year 5-6, it became so big that Dave rented out the Peacock Room ( a funky lodge hall across Haight, a few doors west). One of the last years, we arrive to find it closed because of flooding (combo of heavy rain day before & bad interior drainage). Dave Keene worked his magic & managed to get one of the other restaurants on his side of the block to let us use their space, & the show went on, albeit delayed by an hour..
For the prelim rounds, Russ Wigglesworth (one of the BJCP founders) created a different judging scale, which was based on deviation from 0 on key characteristics of BW, with 0 being average. So if a BW got a lot of 1’s & 2’s, it went onward (generally, there were 6 or 7 per panel, tho I remember judging 8 one year when there were a huge # of entries & there was a slight judge shortage for round 1. Circa 2005, the bourbon-barrel-aged ones started appearing, which made life more interesting regarding aromatic & flavor characteristics. The best of those had a huge “WOW!” factor on us. We who worked it over its 20 years & own a lot of T-shirts from it lament its demise. It was great not to have to battle the mobs to get tastes after the Toronado opened – the last few years, the lines to get in extended west for most of the block. I remember one guy who (before the motorcycle spots got put in), camped out in his VW bus w/a friend or 2 right smack in front of the Toronado; they took turns holding the #1 spot in line. 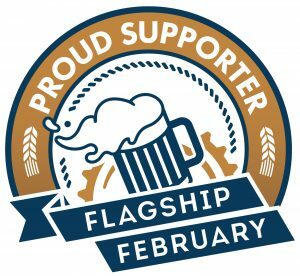 Those were some fun times – I hope some of my local beer geek friends & acquaintances will chime in w/crazy stories & remembrances to embellish this thread – I know Dave Suurballe could fill 3 pages at least, as could Russ Wigglesworth & Tom Dalldorf. 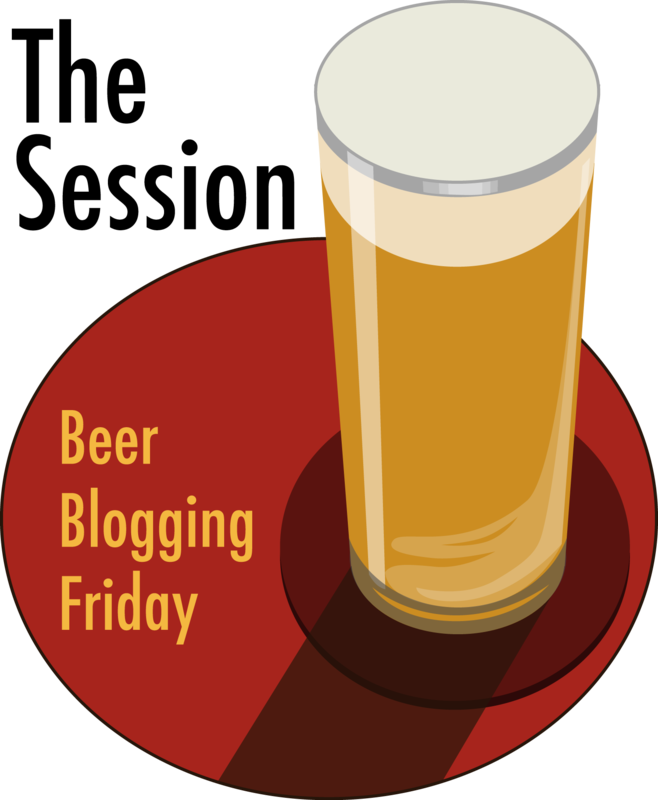 I’m hooking up w/a friend there Thurs afternoon; we’re hoping that there are a few on tap (& that there’s no last-minute SF Beer Week event happening).